Size of this preview: 438 × 600 pixels. Other resolution: 584 × 800 pixels. 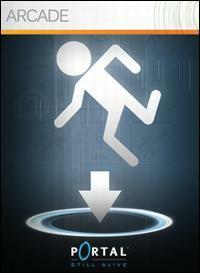 Box art from Portal: Still Alive. This is original artwork for the game Portal. The copyright for it is held by Valve Corporation, who created the software. 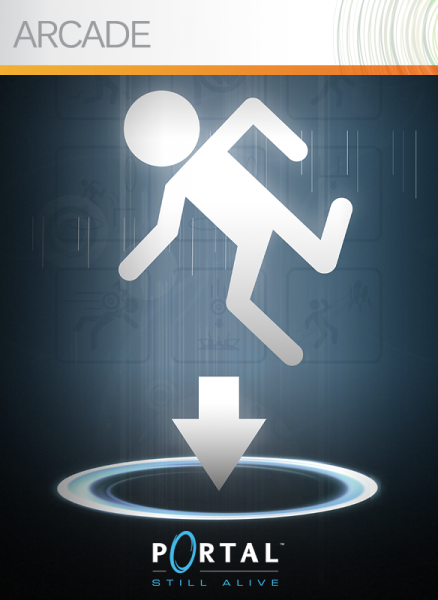 23:09, 8 May 2011 200 × 273 (9 KB) Thepage (Talk | contribs) Cover art from portal still alive. This page was last modified on 5 January 2015, at 00:26.